Europe League is back and Fenerbahce will take on Zenit on Tuesday evening in Istanbul. Despite struggling and not performing as they are used to this season, the hosts will have advantage, because their Russian opponents have not played an official game since 13th of December. Fenerbahce are slowly finding rhythm and managed to escape the relegation zone, while Zenit last three competitive games ended in losses. Sukru Saracoglu in Istanbul is known as one of the most unfriendly stadiums across Europe, because of the atmosphere their fans create during the games. This will be the first meeting between the two sides, yet Fenerbahce are unbeaten in their four games in Istanbul against Russian opposition, winning two and drawing another two. Zenit have played only one European game in Turkey and it finished in draw against Besiktas back in 2005. Last game Fenerbahce: 08.02.2019 Kayserispor – Fenerbahce 1:0; Artem Kravets 87′; Roberto Soldado from Fenerbahce was sent off in the 45′ with straight red card. 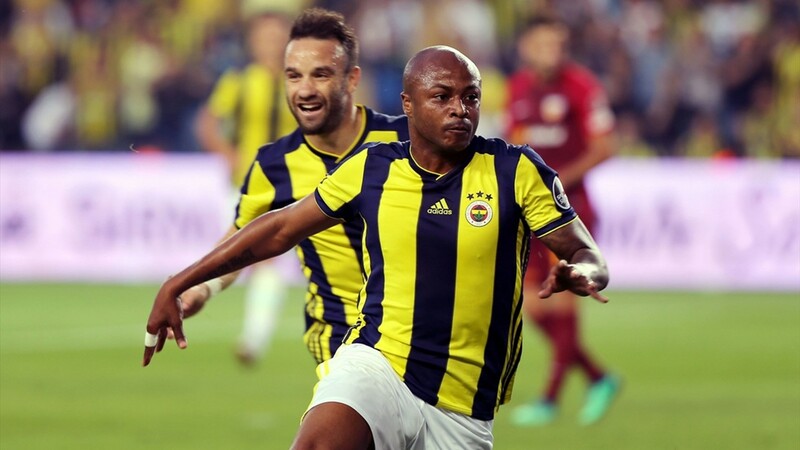 Top performers Fenerbahce: Andre Ayew 5 goals, Michael Frey 3 goals, Serdar Azis 2 goals 1 assist. 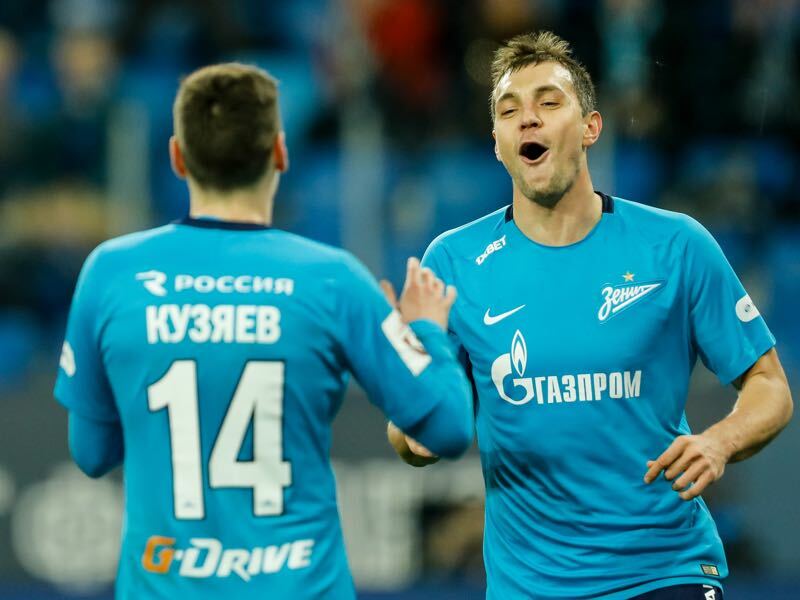 Top performers Zenit: Aleksandr Erokhin 5 goals 3 assists, Artem Dzyuba 5 goals 2 assists, Sebastian Driussi 4 goals 6 assists. Worth mentioning: The Turkish side are unbeaten at home in a Europa League fixture in their last eleven outings, winning eight and drawing three times. Fenerbahce have scored in seventeen of their last eighteen European home outings. On the way to topping Group C they collected seven points from their three home games (2 W, 1 D). Even more impressive is that they kept a clean sheet in all of these meetings. Zenit have lost nine of their last ten away European meetings in the knockout stages. They have not won any of their last seven European visits. Zenit finished top of their group with the lowest number of goals scored among all the group winners – six. In five away games in Europe this season (including preliminary rounds) Zenit never scored more than a goal. Missing players Fenerbahce: Sadik Ciftpinar, Erten Ersu, Oguz Kagan Guctekin. Missing players Zenit: Oleg Shatov, Christian Noboa, Aleksandr Erokhin, Daler Kuzyaev.